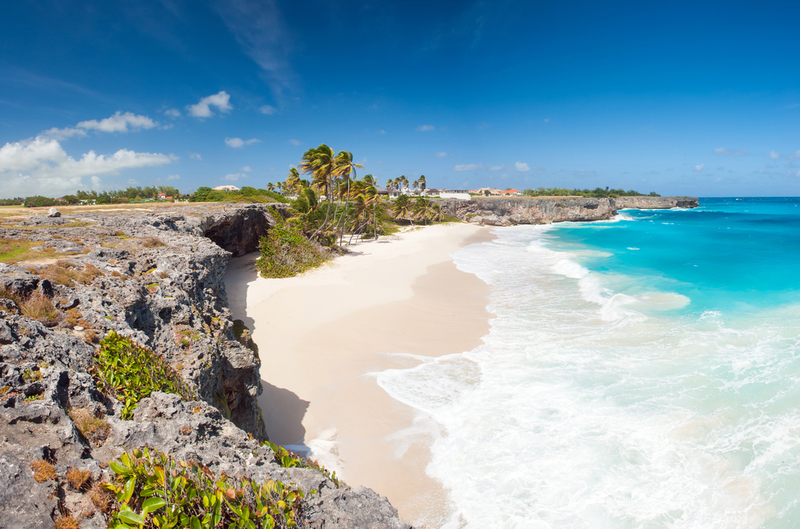 Just a quick hop, skip and jump from your cruise ship you’ll find the gently curving Brandon’s Beach, which can be seen when sailing into Bridgetown. Worthing Beach is also convenient for the port, and both are ideal spots for swimming. For a long beach walk, head east along the Atlantic coast between Belle Plain and Bathsheba, where the surf is too rough for swimming but perfect to cool off in the breeze. Bottom Bay and Foul Bay are a lot nicer than they sound (stop sniggering at the back!) so take a picnic and bask in the shade of the palm trees. These beautiful expanses of white sand are overlooked by rugged cliffs, but there are no lifeguards and the waves are more suited to boogie- boarding than swimming. 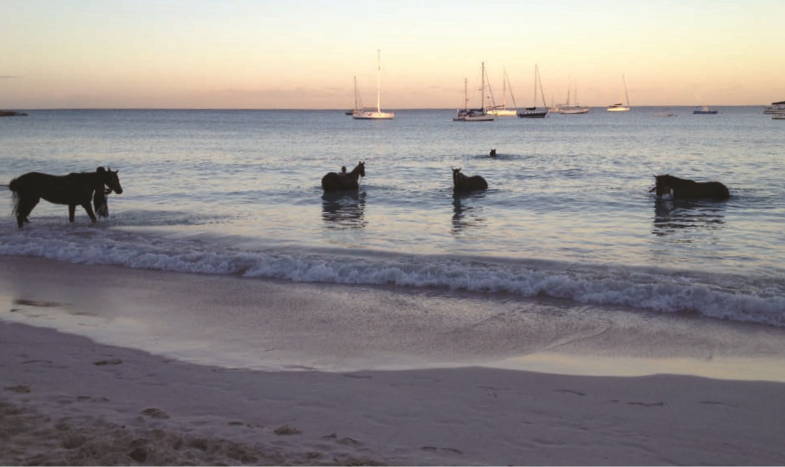 For swimming with turtles, head to Carlisle Bay and Pebbles Beach, close to Bridgetown – and there’s a special treat if you get to Pebbles Beach really early. Every morning at dawn, stable hands take race horses from the nearby stables to the sea for exercise, so you can watch these majestic creatures swimming to relax their muscles. The horses are massaged by the devoted grooms who sing calypso songs that waft across the bay. Pure magic. Atlantis Submarine Expedition: Get up close to sea life, explore the coral reef and visit wrecks at depths of 140 meters inside a real submarine. Kids will love it, and most family cruise lines include this tour, which costs around £70 including transport from Bridgetown. Cool Runnings Catamaran Cruises: Calypso music plays and there’s a party atmosphere on this catamaran cruise for all the family. 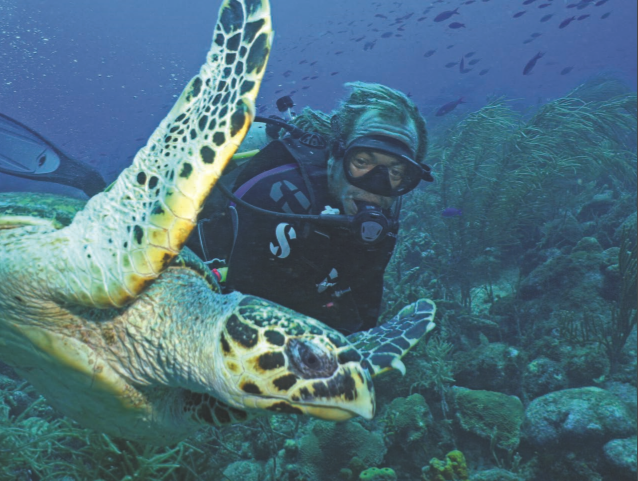 You can snorkel with turtles and tropical fish, dance on deck and get the whole family into that laid-back Caribbean vibe. The trip costs around £60 per adult and £30 for children aged 4-12. Barbados Wildlife Reserve: Jungle Book lovers will adore the lush monkey kingdom of Barbados Wildlife Reserve and Grenade Hall Forest. Get there around lunchtime as the monkeys and their babies swing by to empty the food bowls. Concorde Experience: The heady days of supersonic travel are long gone but Bajans are proud of the historic London to Barbados route, when the 4,250-mile journey took just three hours. Walk the red carpet at the Concorde Museum near Grantley Arms Airport, enter the giant hangar and climb aboard the elegant 100-seater G-BOAE. Then imagine cruising in Britain’s finest at 1,350mph, way above the clouds. Kids will be impressed – and dads will go misty-eyed. Get into the spirit: Rum is the national drink in Barbados, and there are more than 1,500 rum shops on the island. St Nicholas Abbey distills rum in small batches and cruise guests can visit this charming 350-yearold plantation home and museum. Take back a decanter for a very special souvenir. Bright lights: St Lawrence Gap with its ocean view has a lively vibe and is perfect for a pub crawl as all the bars and clubs are in one place. Dinner at Pisces restaurant by the waterside offers traditional Bajan cuisine, including a huge seafood menu, while Café Sol is the island’s original Mexican restaurant, doubling as a lively open-air margarita bar. 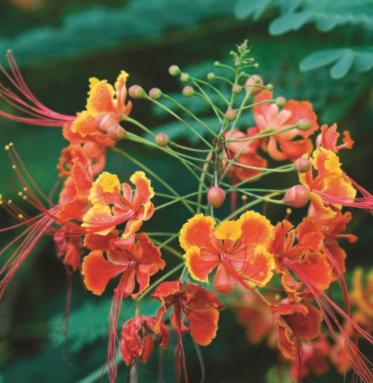 Green and pleasant: Barbados is tropically lush and there are plenty of gardens to visit. Andromeda Botanical Garden occupies a picturesque site near Tent Bay on the breezy east coast, and if you want to make a day of it, the Atlantis Hotel is a popular stop for lunch. Welchman Hall Gully near Harrison’s Cove in the centre of the island was formed centuries ago, when the roofs of caves collapsed, and is now filled with exotic plants. In the Scotland district, the 53-acre Flower Forest provides panoramic views over Chalky Mount. The sport of kings: Bajans love their racing, and the Garrison Savannah course is one of the oldest in the Americas. Spectators come from all over the world to watch the Sandy Lane Barbados Gold Cup on the first Saturday in March. It’s the most popular race in the southern Caribbean so it’s worth seeing if you can work it into your cruise plans. Party like it’s 1966: Barbados is celebrating its 50th year of independence this year – it was a British colony for 300 years until 1966 – and on November 30, the national holiday, there will be festivities galore, including the Independence Parade from Garrison Savannah in St Michael, starting at 8am. In the evening, the Lighted Float Parade will be one big party, with steel bands playing and rum flowing long into the small hours.